Product categories of DEUTZ Engine Spare Parts, we are specialized manufacturers from China, Bfm Engine Spare Parts, D302 Engine Spare Parts suppliers/factory, wholesale high-quality products of Tbd Engine Spare Parts R & D and manufacturing, we have the perfect after-sales service and technical support. Look forward to your cooperation! 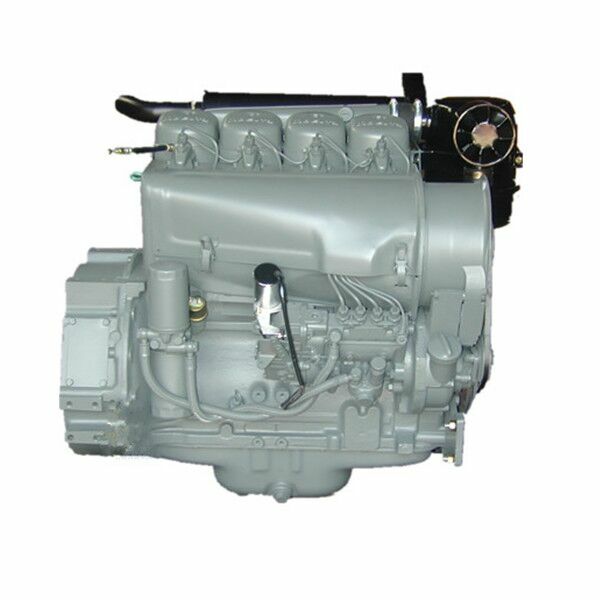 We had supplied Deutz Diesel Engine and spare parts for many years, such as Caterpillar Spare Parts,and all of our spare parts are using for assemblying the complete Deutz Engine, with good quality and competitive price, and had been exported to many other countries. Such as Deutz FL511; B/FL912/W/913/C; B/FL413/513/F/C;BFM1015/CP TCD2015; BFM1013 BFM2012; TBD226B,TBD234,TBD620,TBD604diesel engines with competitive price, like crankshaft, camshaft, crankcase, connecting rod, oil pump, oil cooler, oil filter, , air filter, fuel pump, water pump, flywheel, cylinder head, cylinder liner, piston,piston pin, piston ring, circlip, valves, valve cover, belt tensioner, starter motor, alternator, rocking arm and so on. Those models of diesel engines can also be supplied . Copyright © 2019 Shijiazhuang Houfeng Trading Co.,Ltd All rights reserved.